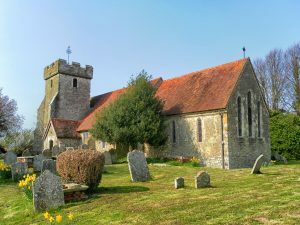 A religious funeral service is held usually in a church or chapel, usually by an ordained priest or vicar, suitably attired mourners, hymns, eulogy and committal before interment in the churchyard or the family driven with the coffin to a crematorium. The ritual has changed little over the centuries. 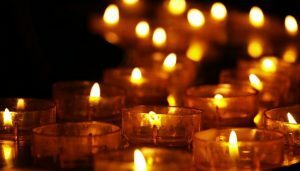 Similar can be said for a Catholic ceremony, but with very little or no eulogy and it can include a requiem mass service. Cremation, accounts for more funerals than burial, some 70% of all ceremonies. 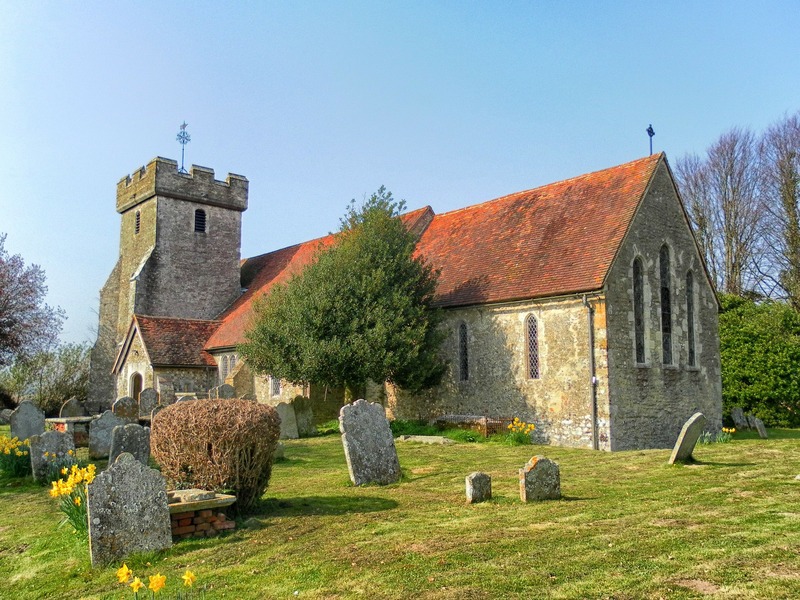 More often than not, the ceremony takes place in a chapel or room in the crematorium building, though sometimes the body is taken from a church (RC or C of E) after the funeral for the committal and cremation. eco-friendly funerals. 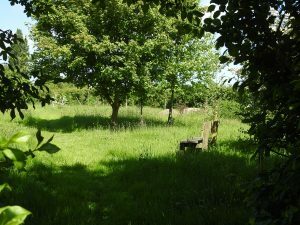 With emission and phosphate concerns and the fact that cemeteries are fast running out of space, consideration is being given to woodland and meadow burials. This service can be carried out in a hall, home or at the graveside. Whitstable, Canterbury & Herne Bay only offer a “green” area within their cemetery’s known as “Woodland” areas. The only natural burial site is at Deerton. The link below will allow you view the site and what Deerton offers. People sometimes also like to move away from using a Traditional Hearse. We do have another vehicle, which are suitable, like open back vans & horses drawn hearses. Please go to “Our Vehicles” to see pictures.